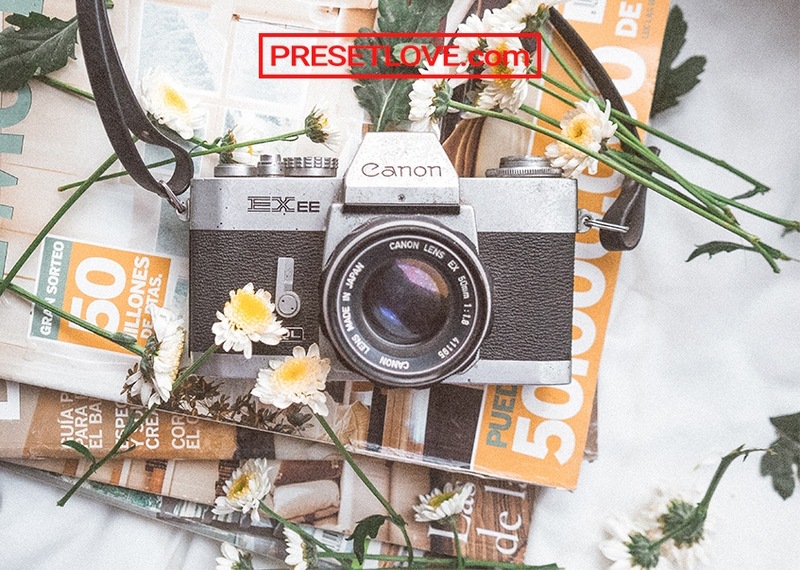 The Detail R1 preset is a free lightroom preset which best applied in macro, wedding, decors, plants and flowers photography. 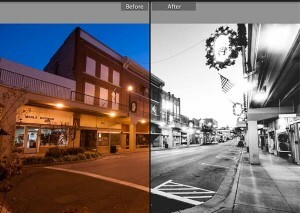 It adds a nostalgic vintage look to photos. This red nails picture shows a warmer look with a brighter color. The Detail R1 preset increased some vibrance and clarity in this photo. Whites are decreased too as seen in the mug’s color. 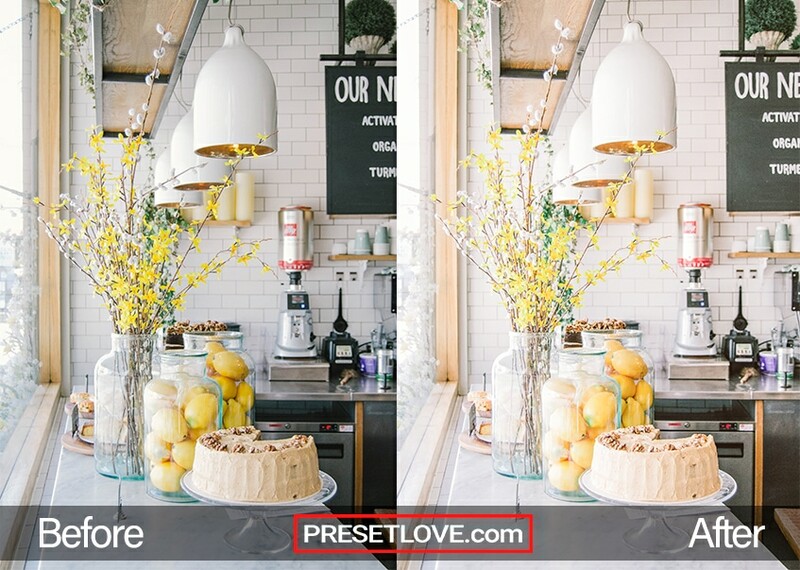 Detail R1 preset increases exposure and shadow in this Café image. The yellow colors of the flowers and lemons are brightened. 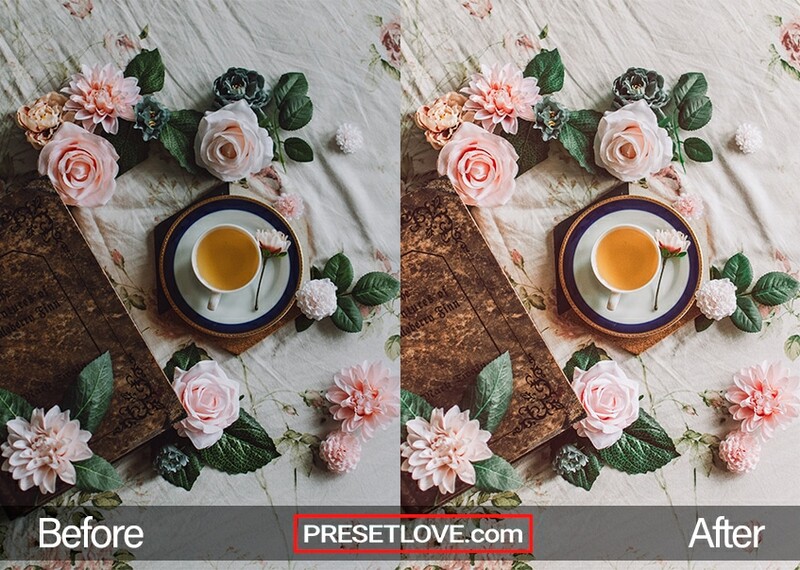 This beautiful flowers and tea picture looks more alive after applying the Detail R1 preset. The pink colors of the flowers and yellowish color of the tea become warmer on the after photo. The green hue moved more to blue tone, like cold greens as seen in the leaves. The brown colors in this basketball photo are increased that makes it look more vintage. 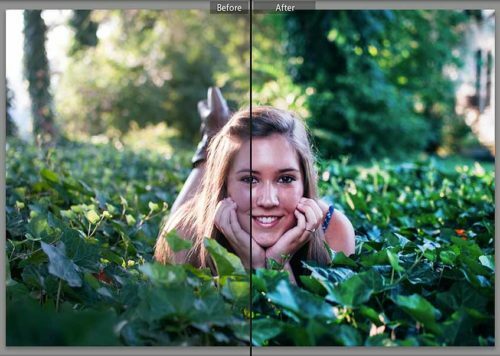 The whites are decreased as the blacks increased. There is also an increased shadow and some vibrance in this picture. 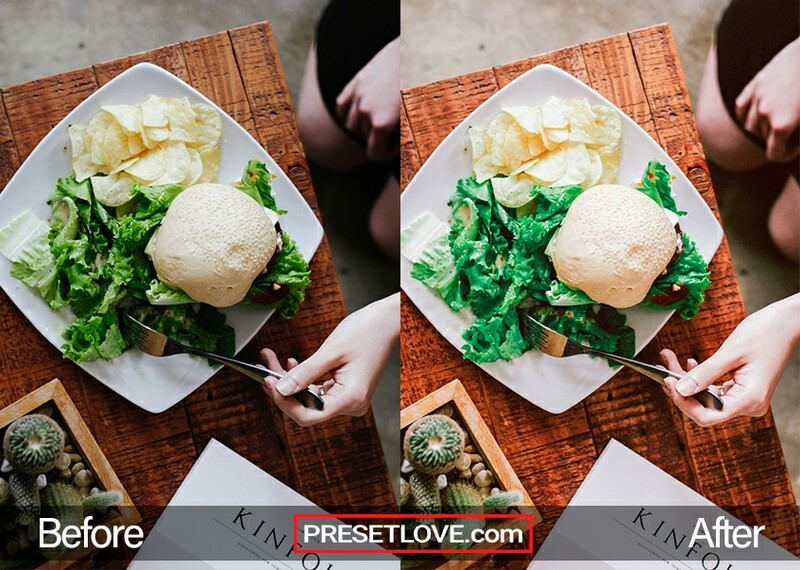 It is noticeable in this salad photography that the green colors have a bluer tone. 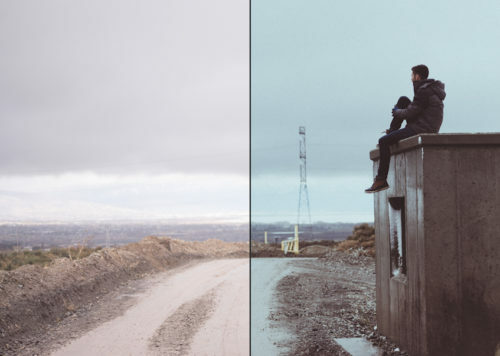 The highlights and contrast are decreased while the exposure in the table increased. You can absolutely use Detail R1 as is, right out of the box. 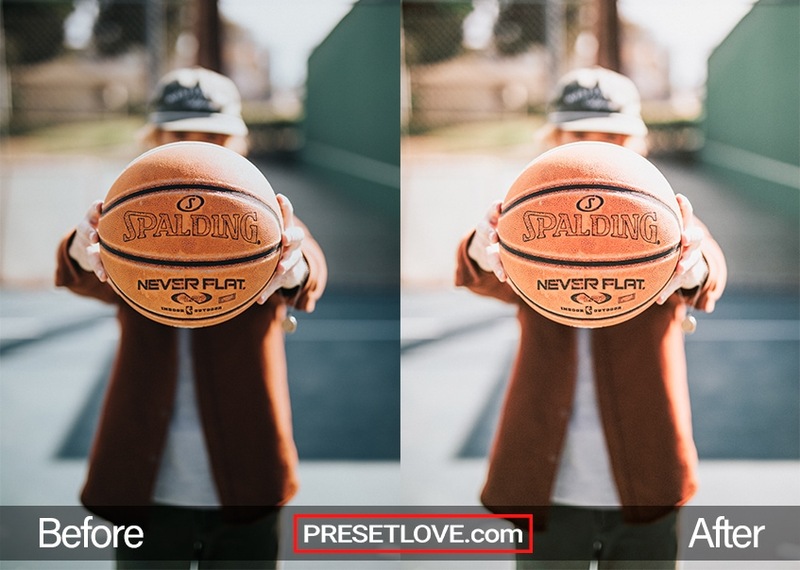 With any preset you might need to make adjustments to accommodate your specific camera, settings, lighting and subject matter.